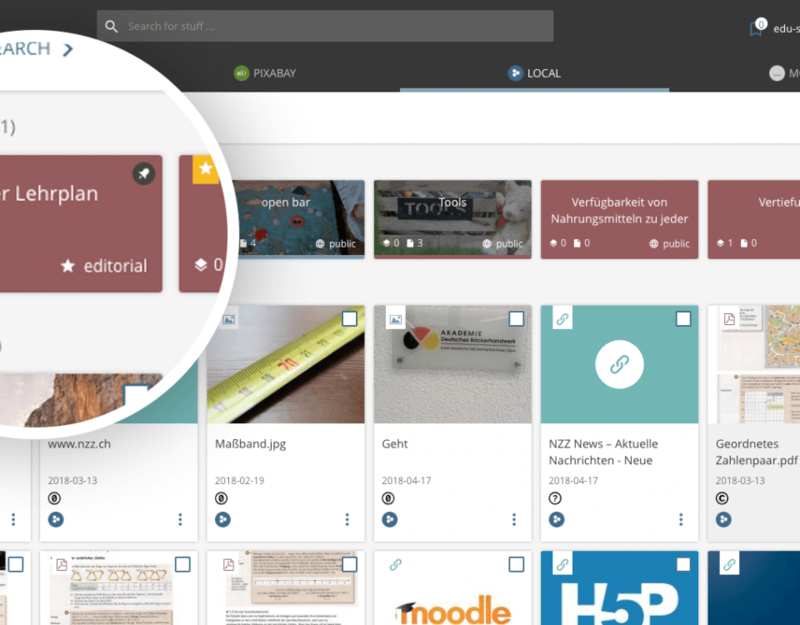 We are working on the new edu-sharing version (4.0). Thanks to the alpha testers in the community. 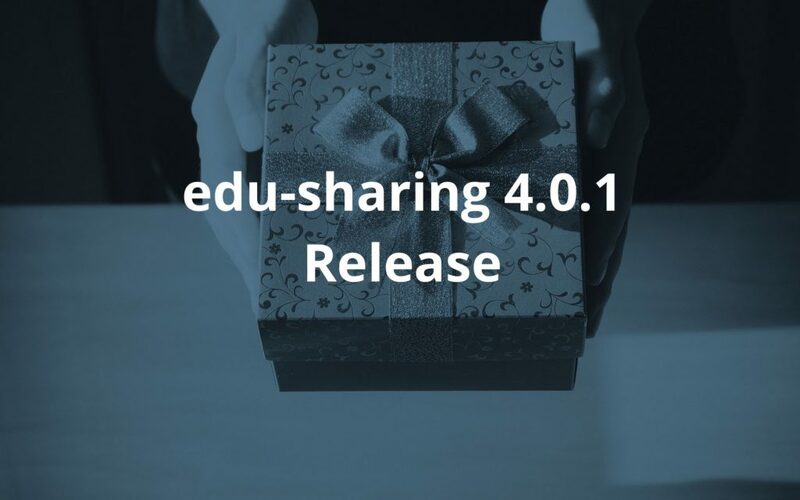 Release Candidate 1 has been released now. 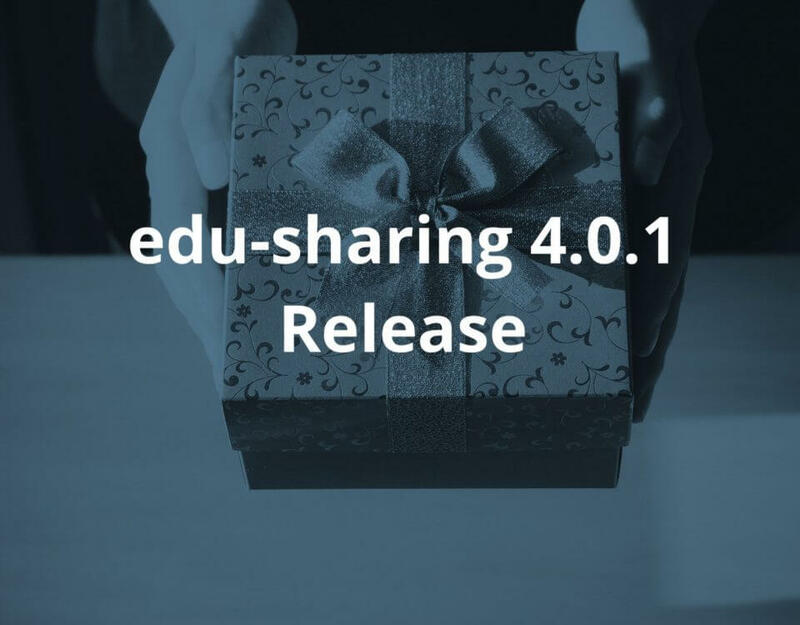 The latest edu-sharing update introduces numerous new features. 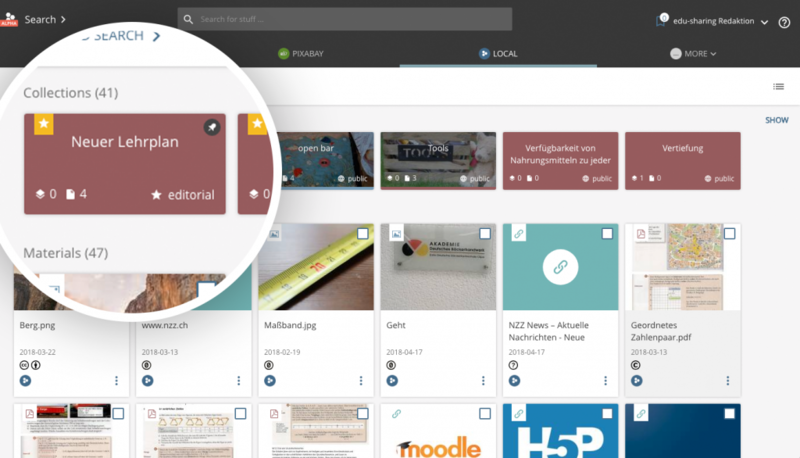 Besides the well-known file management and the search engine, it offers a new tool “Collections”.